The Moreland neighborhood of Shaker Heights, like many neighborhoods, is rich in history, tradition, and legend. 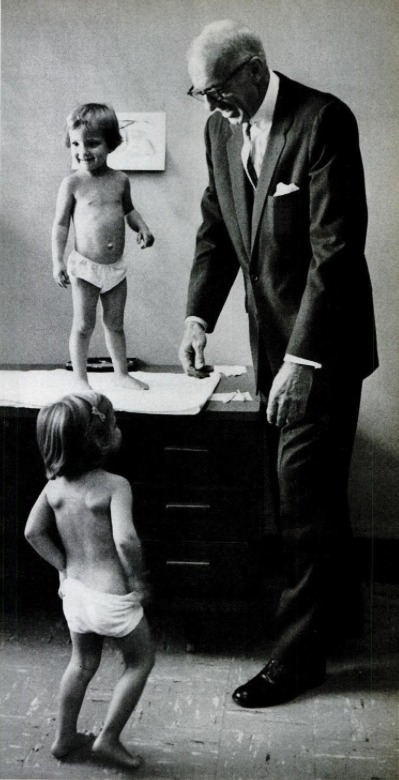 One of its most persistent legends involves the late Dr. Benjamin Spock, the world-famous twentieth century pediatrician, author and social activist, and a twins study he is said to have conducted decades ago in the neighborhood. There is historical basis for the legend but, as is often the case with legends, some of the details have been distorted by the passage of time. 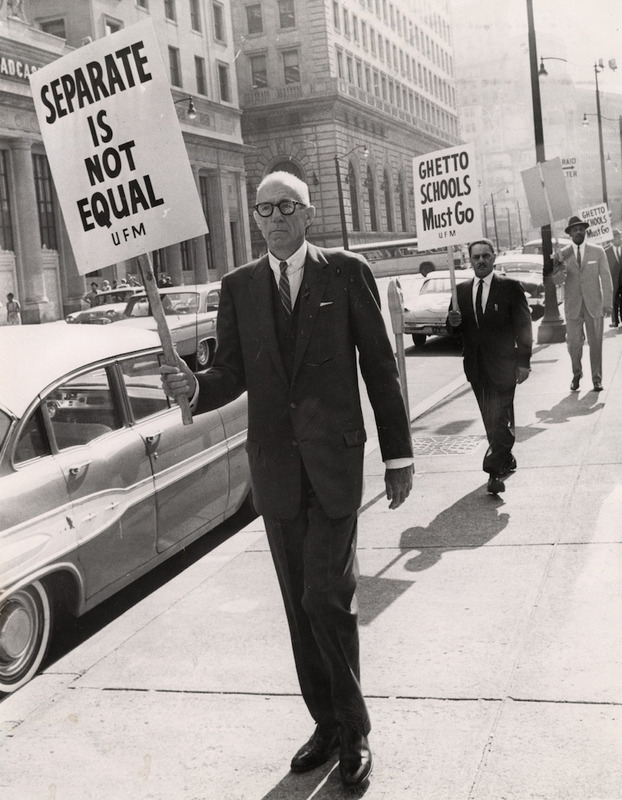 Benjamin McClane Spock (1903-1998) was born to an upper-class Connecticut family. He attended private schools and Ivy League colleges, along the way capturing a gold medal in rowing for his Yale team in the 1924 Olympics. He graduated first in his class at medical school, and after a series of internships and residencies in both pediatrics and psychiatry, he settled into a pediatrics practice in New York City. In his practice, he discarded the lecturing style that traditional pediatricians at the time used with new mothers, instead listening to what mothers had to say and then applying Freudian psychoanalytic concepts to help them to raise their babies and children in what he believed would be a healthier way. At the urging of a publishing company, he organized his progressive child rearing advice into a book entitled "The Common Sense Book of Baby and Child Care," which was published in 1946. Consistent with his desire to empower new mothers, he began the book with the now famous words: "Trust yourself. You know more than you think you do." Almost overnight the book became a huge success, selling millions of copies. Soon it was known as the "bible" for raising children in post-World War II America. 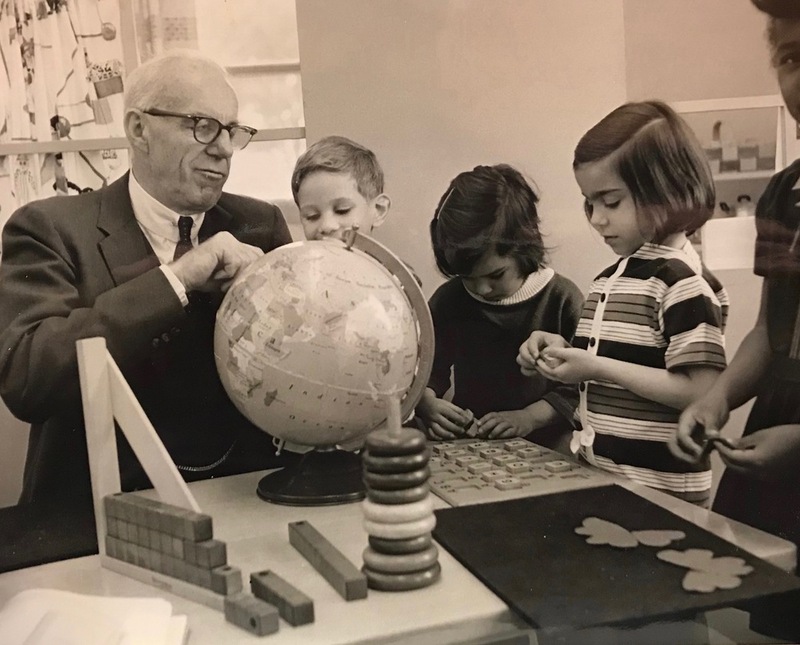 In 1955, after teaching stints at the Mayo Clinic and University of Pittsburgh, Dr. Spock moved to Cleveland, where he became an assistant professor at the Western Reserve University medical school, heading a newly established child development program there. In addition to teaching medical students and being a popular figure on the lecture circuit, he sought funding to conduct a study on some of the era's more controversial questions regarding child-rearing. In 1958, he received a grant to do so from the W. T. Grant Foundation. The study was conducted by a group of twelve pediatricians, psychologists and psychiatrists at the medical school who followed and counselled twenty-four young families in the Cleveland area. The families were selected by obstetricians on the staff of the MacDonald House (now known as University Hospitals MacDonald Women's Hospital). 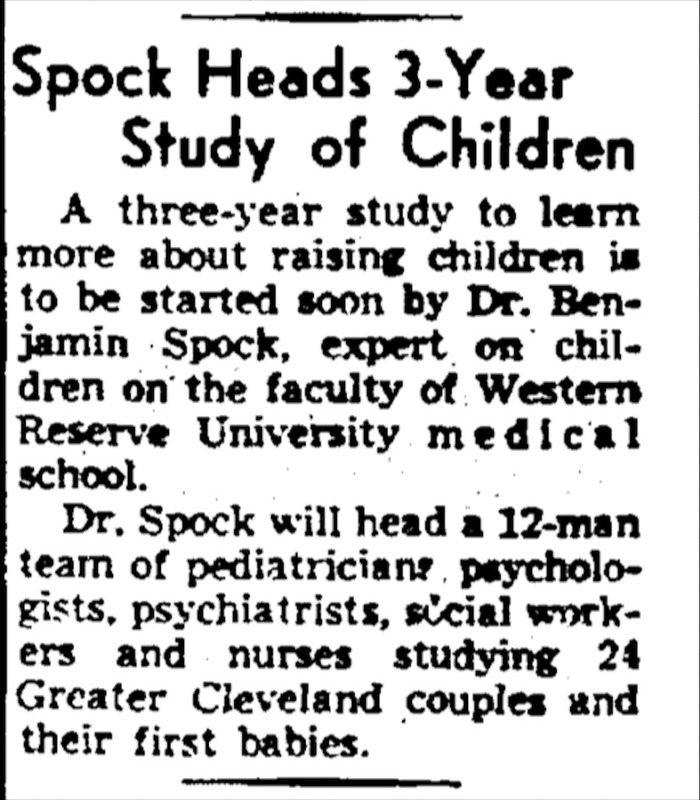 For his part in the study, Dr. Spock became pediatrician to two families with ties to Shaker Heights. The first was the Diener family--James and Nathalie and their children Kenneth (b. 1959) and Linda (b. 1960). 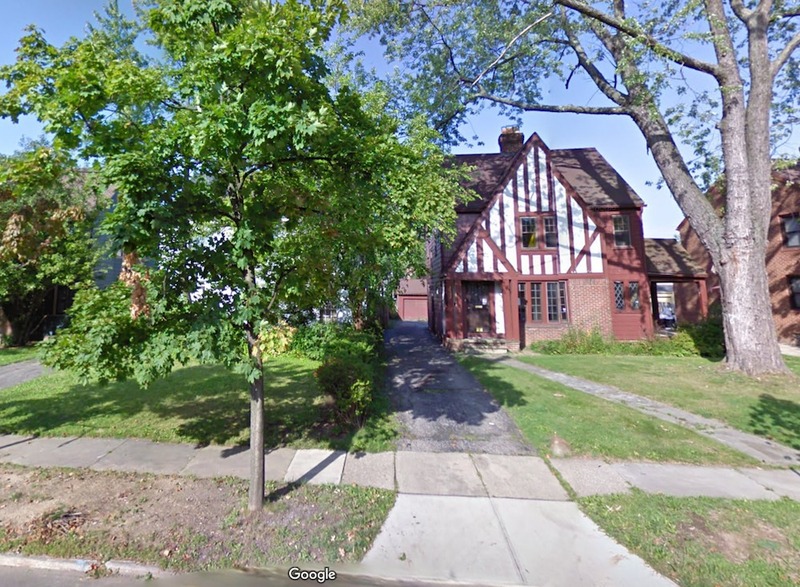 The Dieners lived in South Euclid at the time the study began, but in 1963 they moved into the Boulevard neighborhood of Shaker Heights, purchasing a house on Weymouth Avenue that had been previously owned by Mrs. Diener's parents. Later, the family moved to Larchmere Boulevard buying the house of legendary Cleveland Orchestra conductor George Szell. The other family that Dr. Spock studied was the Rosenberg family--Marvin and Janet, and their twin girls, Miriam and Ruth (b. 1960). Janet was at the time a social worker at the Jewish Family Services Association. When she and her husband became participants in the study in 1959, she was pregnant and they were living on South Woodland Road in Shaker's Onaway neighborhood. 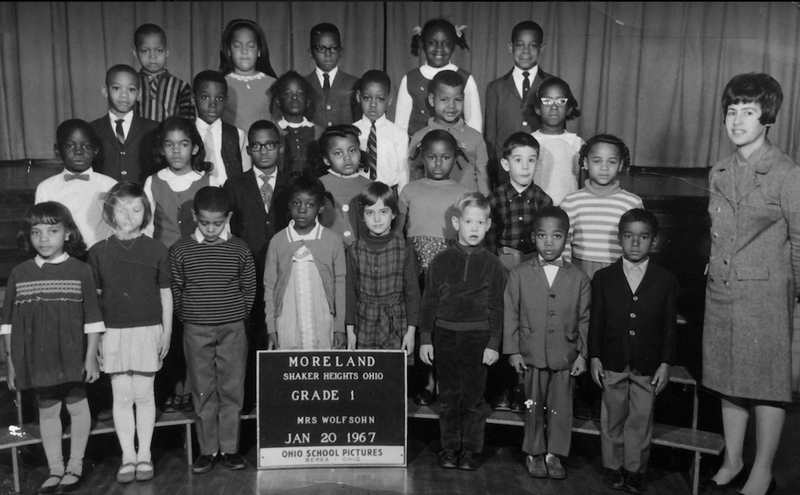 After their daughters were born the following year, they moved into the Moreland neighborhood, a largely Jewish area that was then beginning to undergo racial transition. The Rosenbergs first rented at 3286 Milverton Road, but several years later purchased a house up the street at 3452 Milverton where they lived for nearly the next three decades. And thus the legend of a twins study by Dr. Spock in the Moreland neighborhood was born. 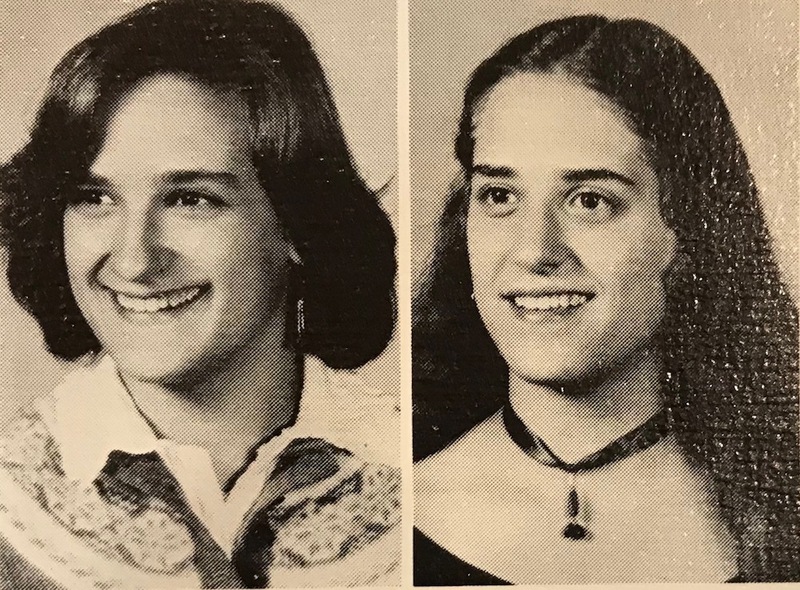 Growing up in Moreland, the Rosenberg twins attended Moreland Elementary School, then Woodbury Junior High, and finally Shaker Heights High School from which they graduated in 1978. 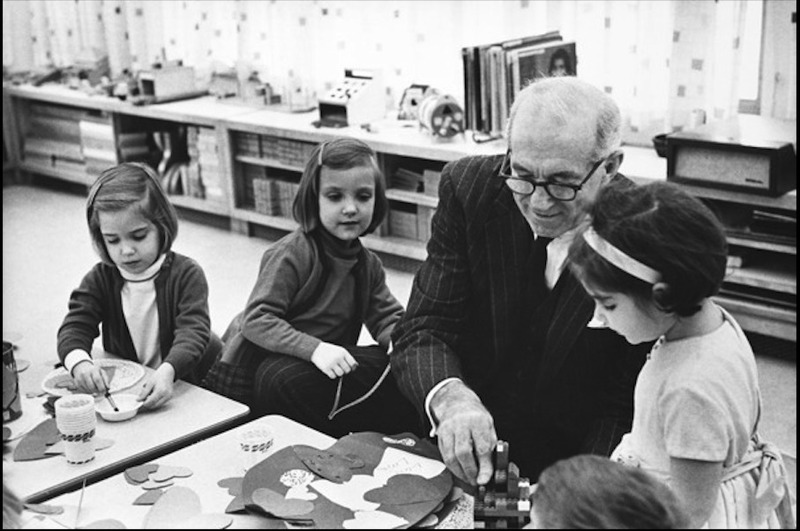 Their first friends in the neighborhood were African Americans, a fact likely not lost on Dr. Benjamin Spock, who was a staunch advocate for integrated neighborhoods and schools. 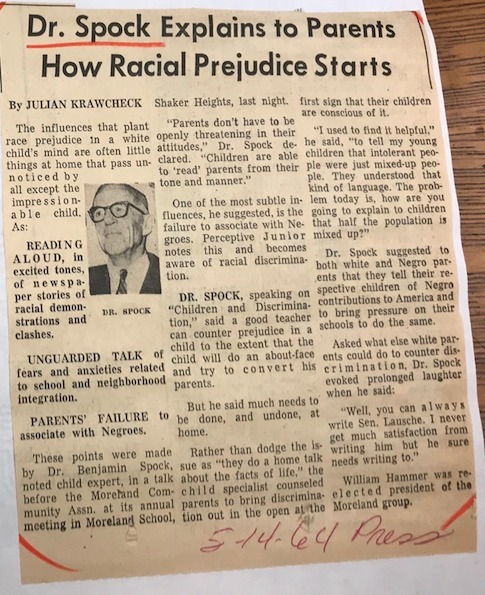 On May 14, 1964, a year before Miriam and Ruth Rosenberg were scheduled to begin kindergarten at Moreland Elementary School, Dr. Spock, at the invitation of the Moreland Community Association, an association formed to stabilize the neighborhood during racial transition, came to the school and gave a talk, urging parents to teach their young children not to grow up to be bigots. When Miriam and Ruth Rosenberg were very little, they had weekly visits with Dr. Spock, with the visits becoming less frequent as they grew older. Dr. Spock typically saw the twins at his office on the campus of Western Reserve University, but he also interacted with them over the years at their home and at their schools. When the Rosenberg twins were seven years old, Dr. Spock retired from Western Reserve University, moving back to the east coast and becoming more active in the peace movement and in other social justice causes. According to his biographer Thomas Maier, the child rearing study begun in 1959 floundered after Spock left Cleveland, and no comprehensive study results were ever published. Though he departed the area and his child rearing study suffered as a result, Dr. Spock continued to keep in touch with the Rosenberg family, making annual visits, when possible, to Cleveland to check up on them. 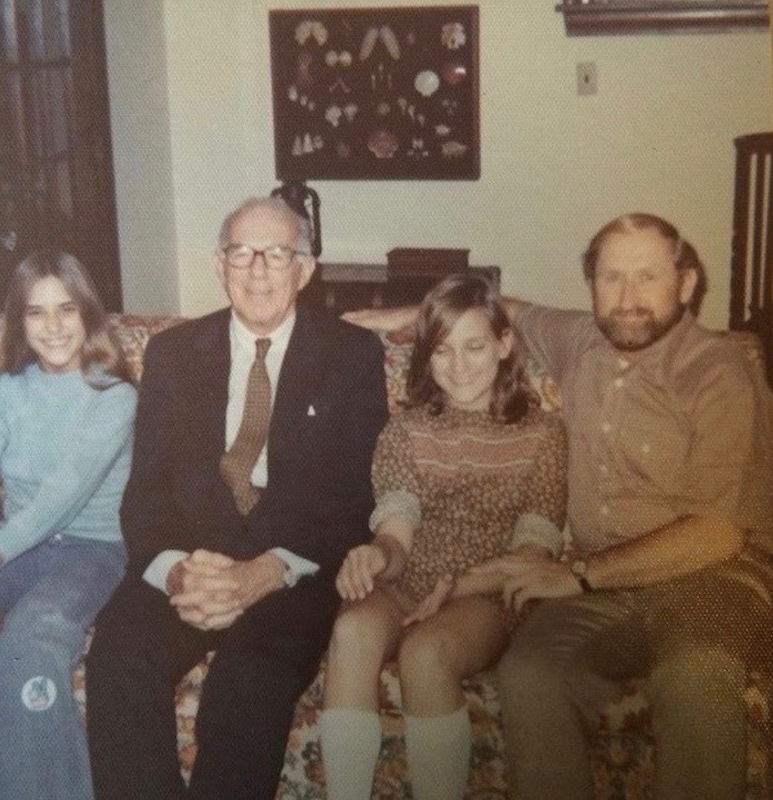 During these years, according to one of the twins, Dr. Spock became like a grandfather to them, a sentiment that was echoed by Ken Diener, a child from the other Shaker Heights family that Spock studied. Spock's last visit with the Rosenberg twins, whom he referred to as "his last babies," was in 1996 when they were 36 years old. He told them that it would be his last visit, as he was becoming too frail for travel. 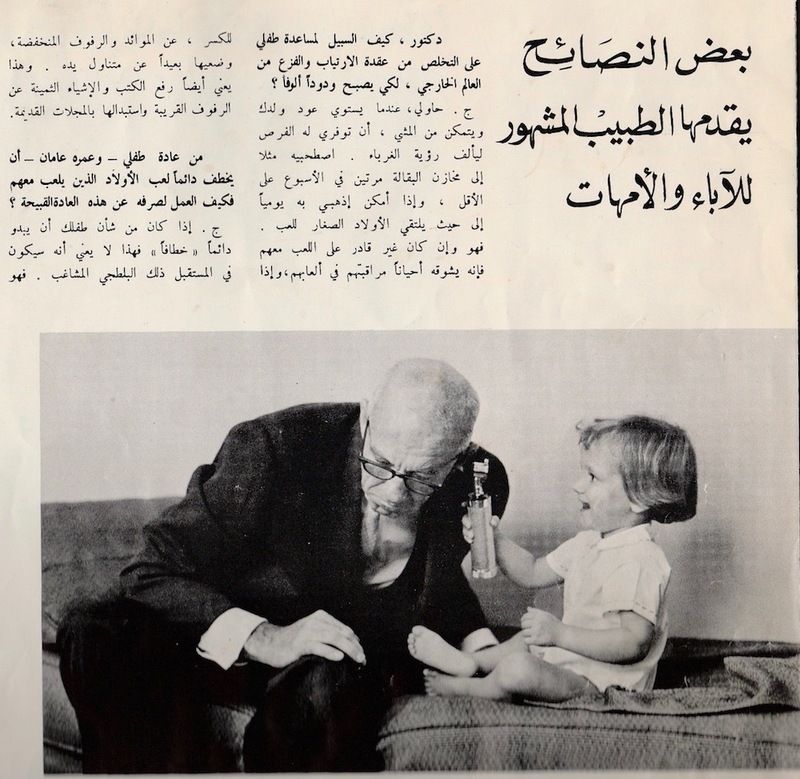 Dr. Benjamin Spock died two years later in 1998, less than two months before his 95th birthday. For the Moreland neighborhood of Shaker Heights, Dr. Spock will always be remembered as more than just a famous pediatrician, author and social activist. He was the personal pediatrician to one of their families and a guiding light in the neighborhood's struggle in the 1960s to maintain stability while undergoing racial transition. 3452 Milverton Road: The Rosenberg family lived in this Tudor-style Colonial on Milverton Road in the Moreland Neighborhood from 1965 until 1992, when they downsized, selling the house and moving into a condominium on Shaker Boulevard. Regrettably, the house is no longer standing. This photo was taken in 2007. ~ Source: Google Maps. Jim Dubelko, “Dr. Spock's Last Babies,” Cleveland Historical, accessed April 18, 2019, https://clevelandhistorical.org/items/show/830. Published on Jan 14, 2018. Last updated on Mar 27, 2018.